Good info. Would still never do any business with LiteForex. Any company registered in Marshall Islands with a full Risk Disclosure that states you could lose all your money and they don't care, and aren't legally responsible for it if stolen/lost/hacked or they fold and just keep it......PASS. Let them register in a legit country that has some oversite, not just $50 and a handshake to setup a dummy company. Or how about if THEY get hacked, they still owe me my money. Not willing to put your cash where your security protocols are? We make our customers XXXX money. We don't really trust our security enough to not be internally or externally hacked, all the funds lost, and us not having to repay anyone. How about...upgrade your stuff, and become liable for the funds deposited to your site? Otherwise I'm setting up a trading site also, with the cavat that I'm not responsible for any of the coins or funds on the system, and in 4-6 months I'm going to fold and just keep all the coins on my system too. Up-to-date trading scenario for the NEOBTC pair; points of control, NEO key levels, general market sentiment. In this post I applied the following tools: fundamental analysis, all-round market view, market balance level, volume profile, graphic analysis, trendline analysis, key levels oscillators, candlestick pattern, the Kagi and the Tic-Tac-Toe charts. Today, I’d like to offer you my NEO price analysis. 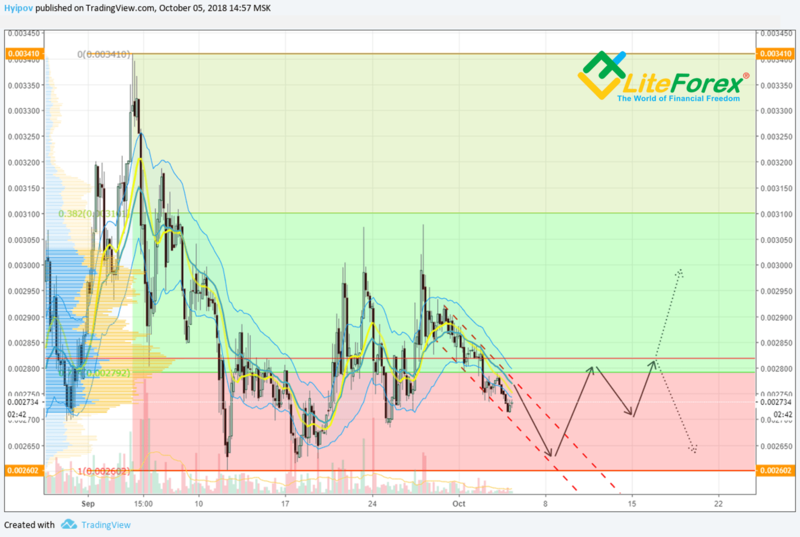 It has been more than a month since my last NEO price forecast and it is necessary to update NEO trading scenario, suggesting you new NEOBTC trading ideas. Unfortunately, since my previous forecast, the NEO altcoin hasn’t been performing that well. Dear readers welcome to our financial blog! Tomorrow we expect an interesting event. On November 15, Bitcoin Cash is likely to split into two new branches. The reason for this was the cardinal disagreement between the developers, who were not able to come to a single solution. Opinions were also divided among the miners and stock exchanges, therefore it is difficult to predict the consequences of the fork. 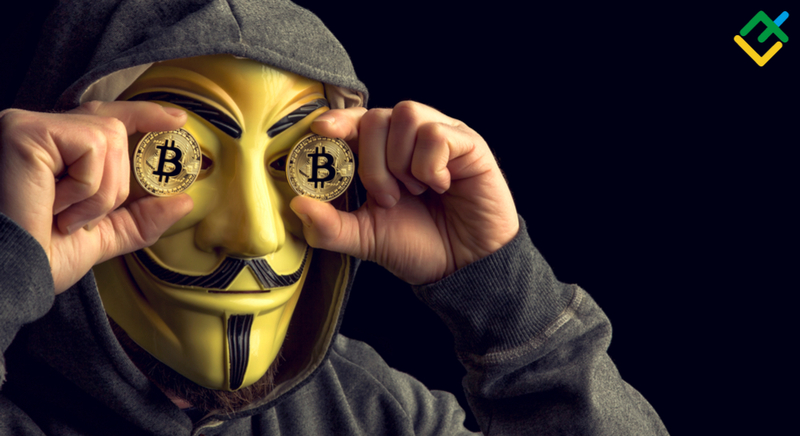 In this review, you will read about the nature of the conflict between developers, what awaits investors after the fork, and what are the chances of both new altcoins finding a place under the sun. What should we expect from the controversial Bitcoin Cash hard fork? Forecast for BTCUSD, ETHBTC, XRPBTC, BCH(ABC)BTC for the next few month. Algorithm of drawing and practical use if Gann’s Square of 9 in middle-term and short-term analysis of the BTCUSD pair. Combination of common technical analysis tools with Square of 9. I go on my series of articles, devoted to Gann’s studies. Today, I’ll continue explaining how to exploit Gann’s Square of 9 and draw the levels for middle-term and short-term outlook of the BTCUSD pair, to predict it more exactly. The NEO cryptocurrency is considered to be one of Ethereum’s main competitors. Though these 2 platforms are both meant for the development of applications, their purposes are different. The NEO platform is developed for combining the virtual and real economies and it’s not meant for decentralisation and anonymity. The emphasis is made on safety here. In spite of sharp rises and falls, NEO remains an attractive tool for earning with LiteForex. Read further to learn about NEO’s prospects, what NEO is like, and what makes it different from other similar platforms. I applied in this post: graphic analysis, trendline analysis, Japanese candlesticks, TD Sequential, Gann levels, Gann fan. I go on my series of BTCUSD price forecasts. As, since October 15, USD and USDT have divided the cryptocurrency market in two part, I will note in each Bitcoin analysis that everything written is related to the forecast for the real dollar, not for USDT. As usual, let’s see how my previous Bitcoin scenario worked out.